Surfboard Design is not a Fashion. How did it become a Fashion? Juraki Indigenous Surfers, bringing us together. Would you like to sponsor? Watch this video on what makes McCoy surfboards so Unreal! 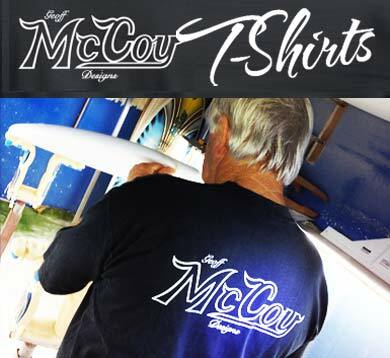 Welcome to the McCoy Surfboards website home of the official McCoy brand! Geoff McCoy's designs are eagerly awaited and then instantly incorporated by his counterparts. This is the highest accolade that can be given anyone. How to surf each object using the correct technique to achieve maximum performance from each design. 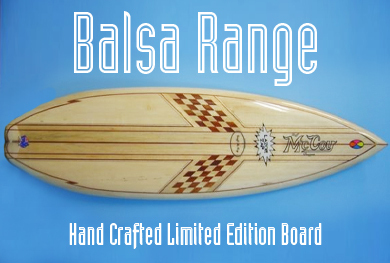 McCoy Surfboards have changed factory location!